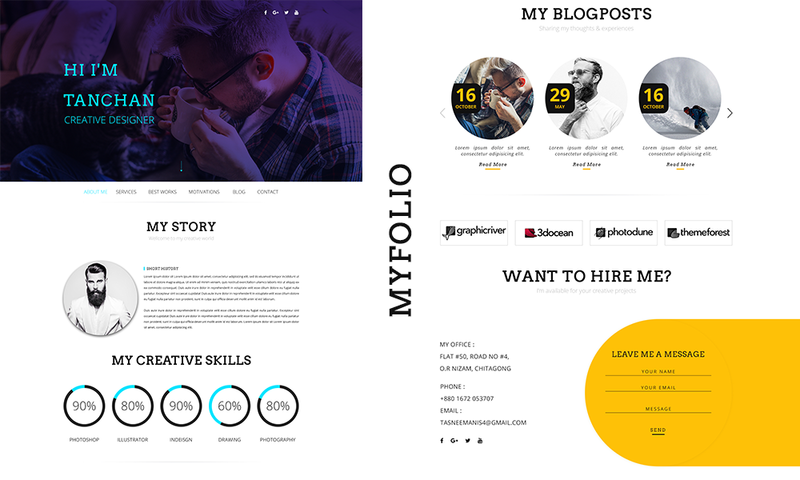 iPixel Creative is a Singapore web design company with a small team of creative people who love crafting pixels into life. 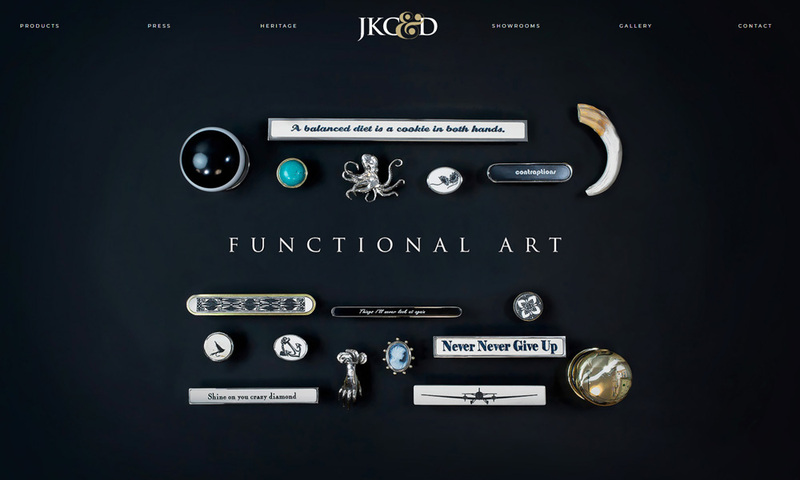 We specialise in web design, development and graphic design that make a big difference to our clients business and profitability. 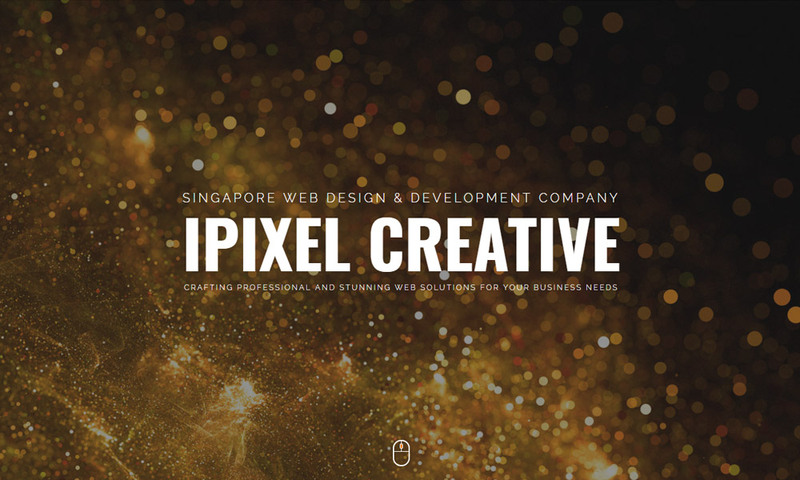 The iPixel Creative team have been working together since 2007, providing corporate branding, website design, internet programming, email hosting and online marketing to Singapore and overseas companies.